Arely Cabinet Company individually create units and fittings according to your requirements, find out how we can transform your kitchen. Don't forget the amazing bathrooms we can create in the home, and of course those productive home office spaces too. 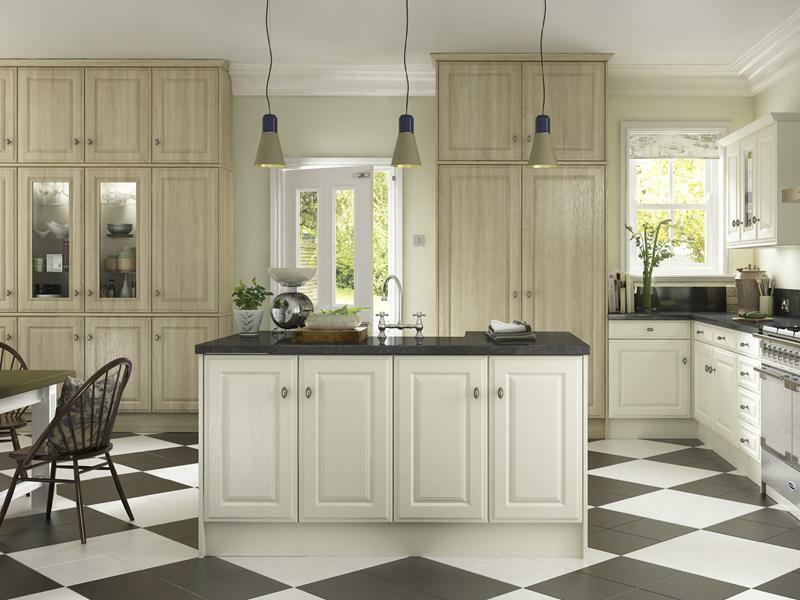 We manufacture and supply to order: Fitted Kitchens, Fitted Bedrooms, Bathroom Units, Home Offices, Replacement doors and worktops for kitchens and bedrooms. Manufactured to your exact specifications in the heart of Wigan. Established over 60 years we can manufacture supply almost any combination of cabinets for any room in the home, all hand-built by craftsmen in our Wigan manufacturing centre. Why settle for second best when we can make you the best - all at a price you can afford. Arley Cabinet Company - Wigan are proud to be part of the Wigan Trading Standards Good Trader Scheme. Rated 5 stars for customer service, quality of work and efficiency. We do not employ 'hard sell' sales staff Mike or Paul the Directors of the company deal with your enquiry from start to finish. We will give you a competitive quotation to suit your budget and we have contacts with other trades to arrange the smooth running of your installation.